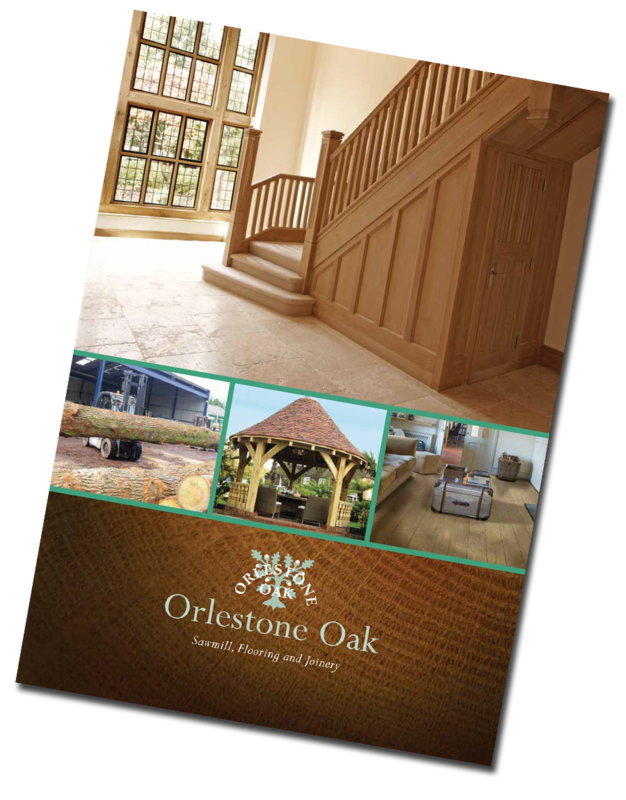 Orlestone oak produce and import a array of decking products including multiple timber species and profiles. Some of these include Oak , Yello balau , Cumaru , Ipe , Douglas fir, Cedar and Larch. Decking is a perfect way to make use of out door space. 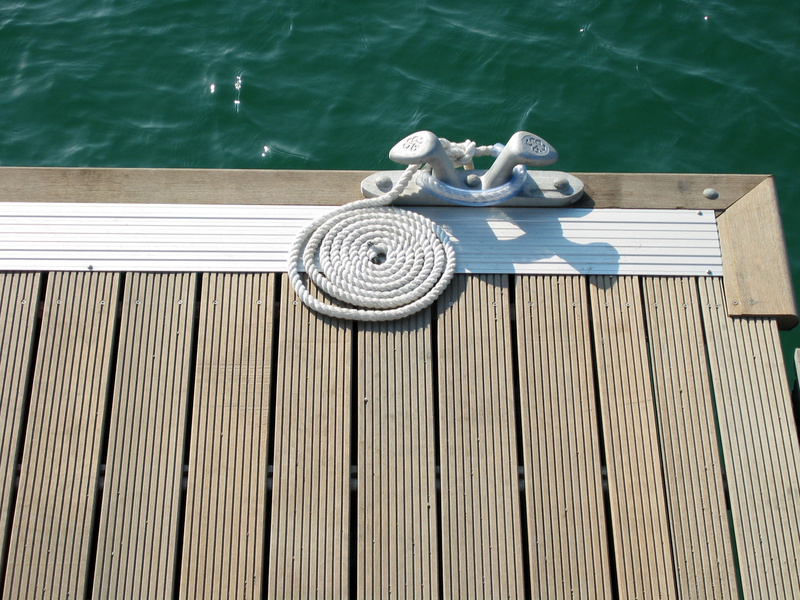 Our team are on hand to help with the best decking what what you are aiming to achieve. We can advise on the base for the decking including joist spacing and options on balustrade. For more information visit our decking page https://www.orlestoneoak.co.uk/service/decking/.